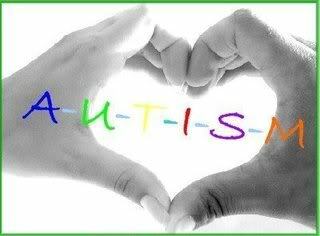 Note: There are numerous documented cases where an abundance of acceptance and love led to autistic children being able to lead normal or near normal lives. As one example, the excellent book Giant Steps by Barry Kaufman relates the story of how he was able to heal his own fully autistic child. You can read the relevant excerpt from the book at this link. In the book, he also relates the stunning story of the cure of another severely autistic child by fully accepting the behavior of the child as normal. Great book!